Bunna International Bank has managed to earn 427.2 million birr gross profit by collecting 1.39 billion birr in revenues. The bank registered 311.6 million birr profit after tax which in a huge increase from the 236 million birr net profit earned in 2017 / 2016. 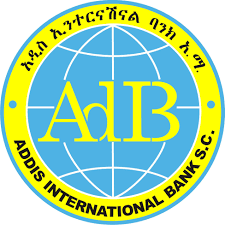 The bank earned 121 million usd from international banking which was a 23.3% increase compared to the previous year. 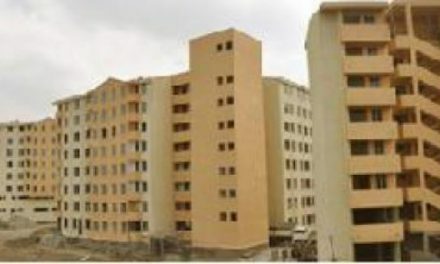 Bunna’s assets have reached 13 billion birr. 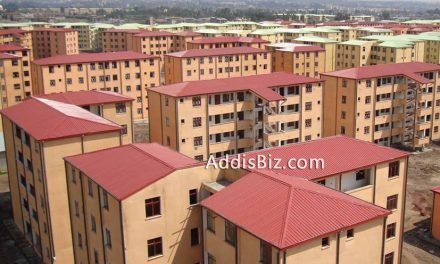 The bank is in the process of building a head quarter building in Addis Ababa and has already float a bid. Two Chinese and one local construction company are participating in the tender.